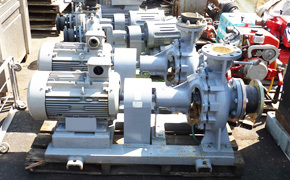 A variety of used industrial machinery and equipment are loaded into a 40ft shipping container, the items are not packaged separately but all together and are dis-assembled where possible to maximise space. 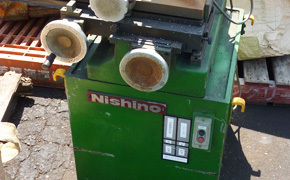 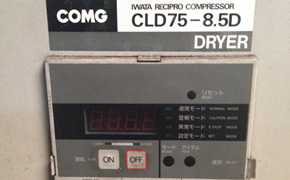 Ecommit supplies second hand Japanese machine tools such as CNC metal and wood working machines. 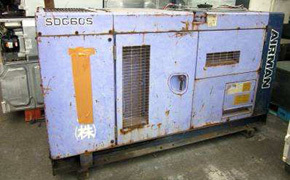 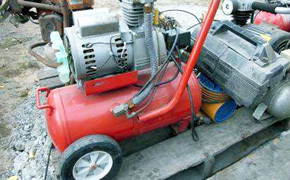 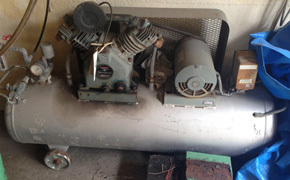 Various types of second hand industrial and portable air compressor machines are also available. 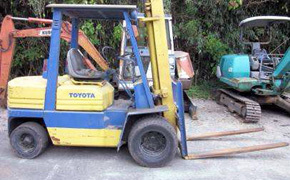 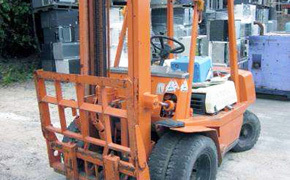 We supply second hand forklift trucks including diesel and electric types. 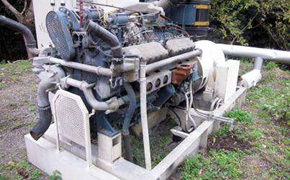 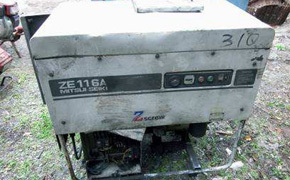 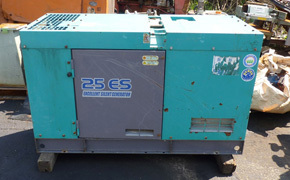 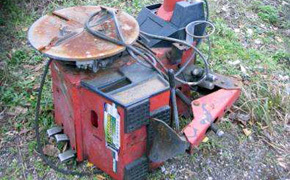 Other second hand equipment includes portable electric diesel generators, industrial engines and more.